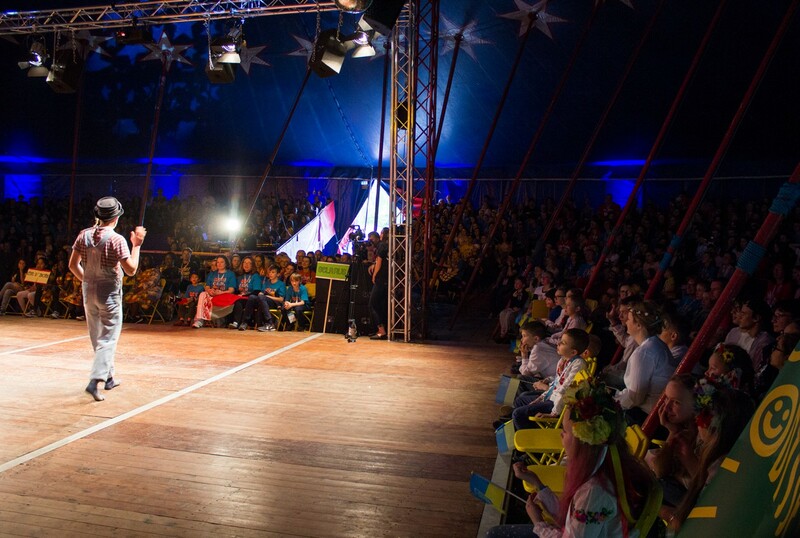 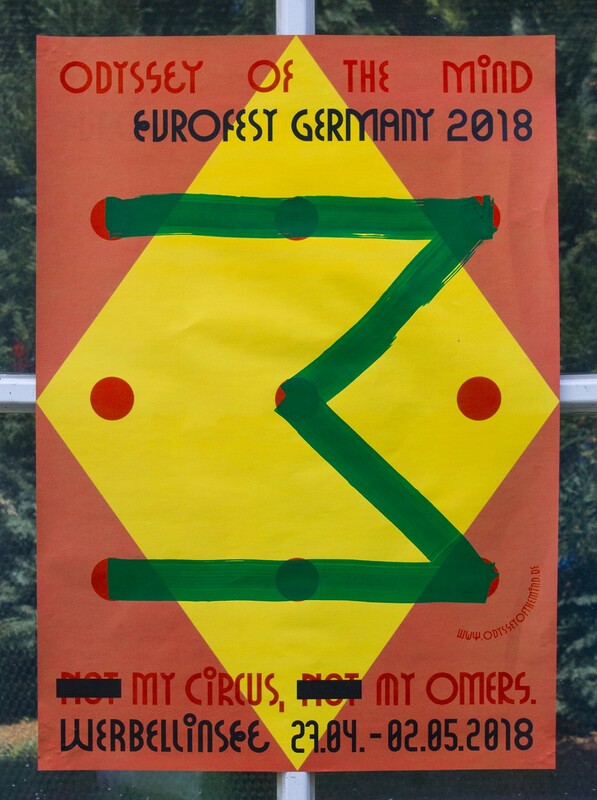 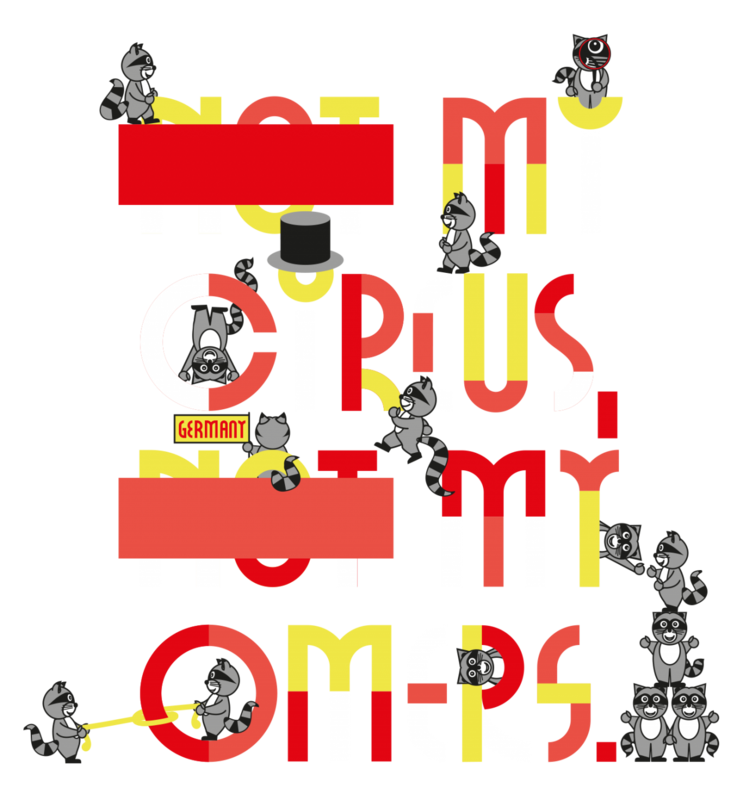 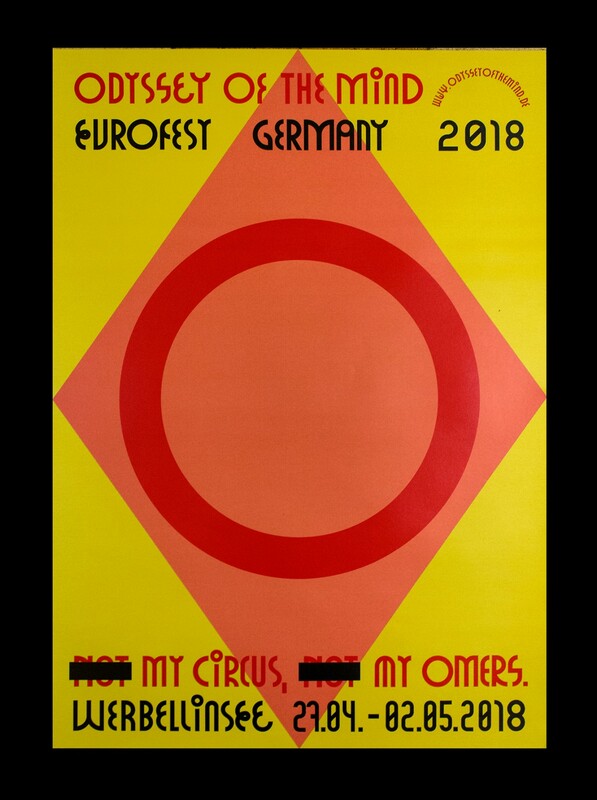 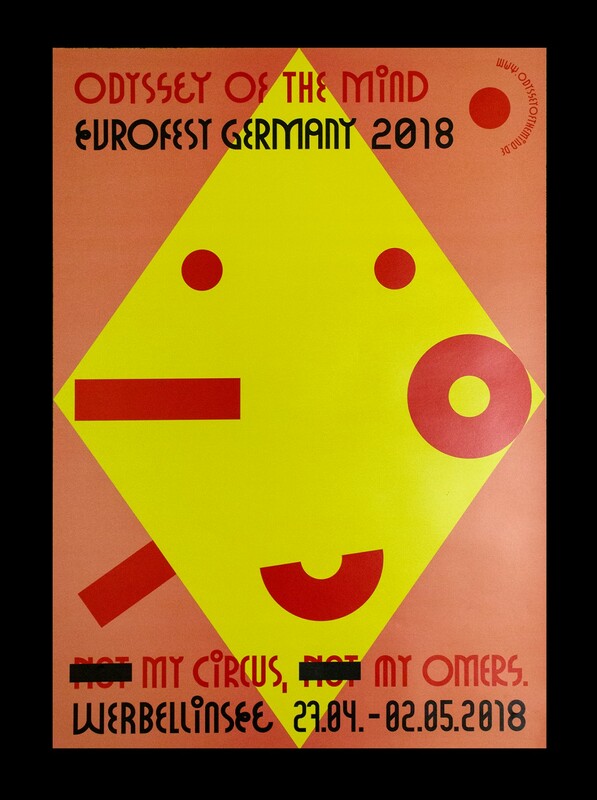 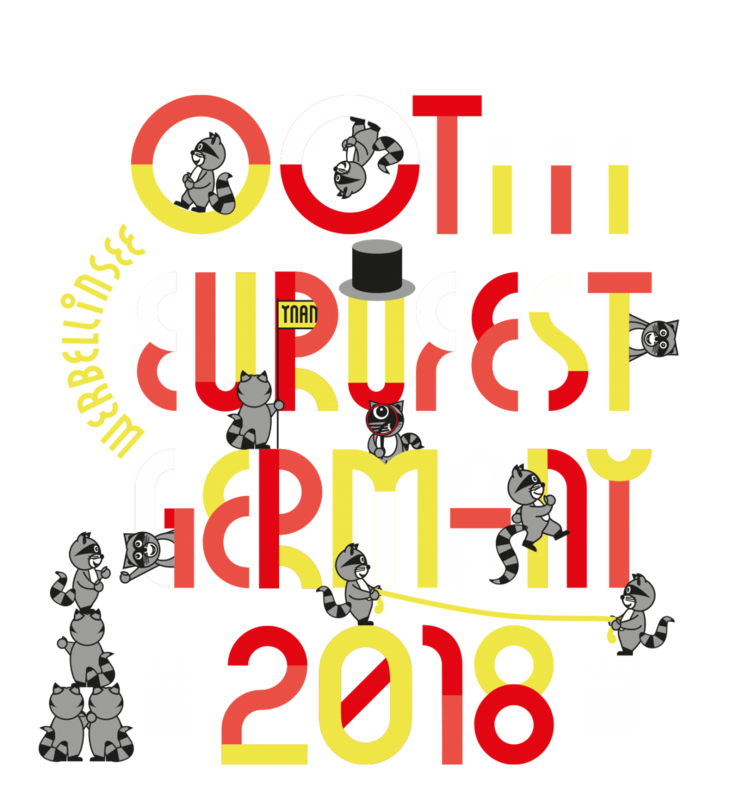 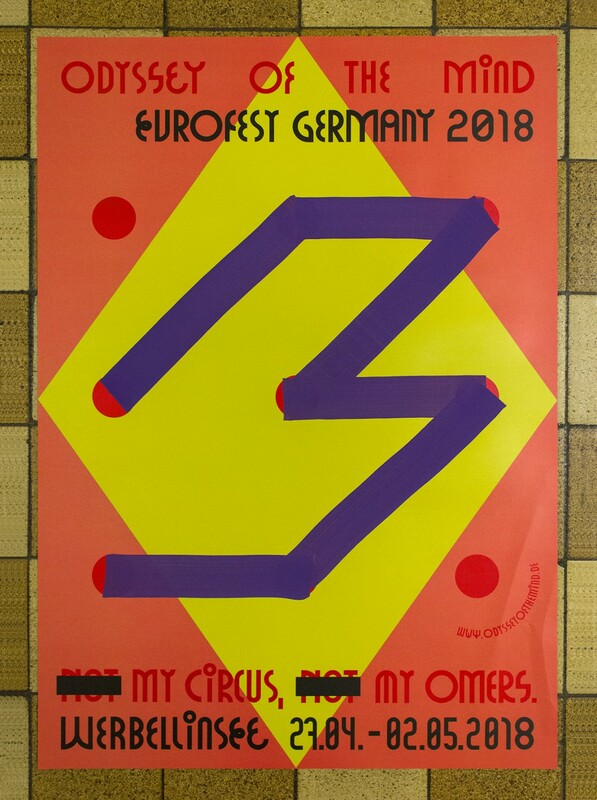 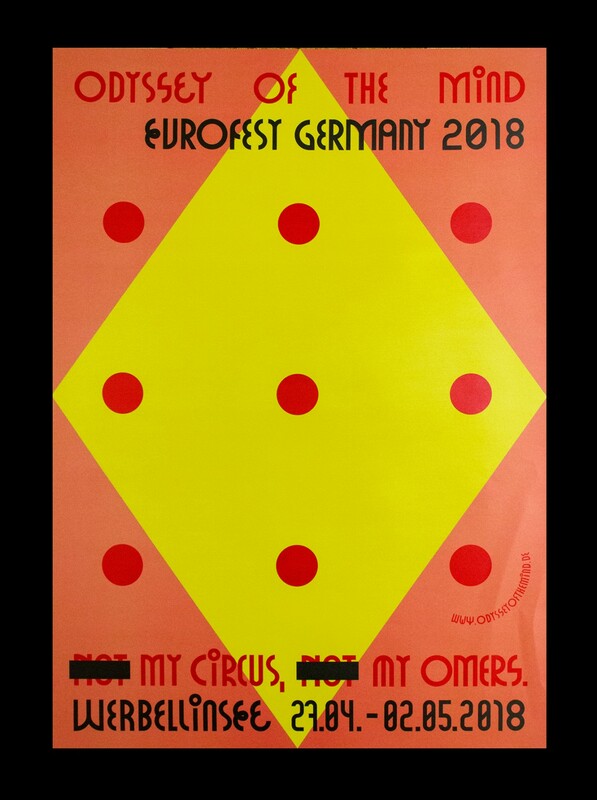 The 2018 Odyssey of the Mind Eurofest was held from April 27th – May 2nd at EJB Werbellinsee in Germany. 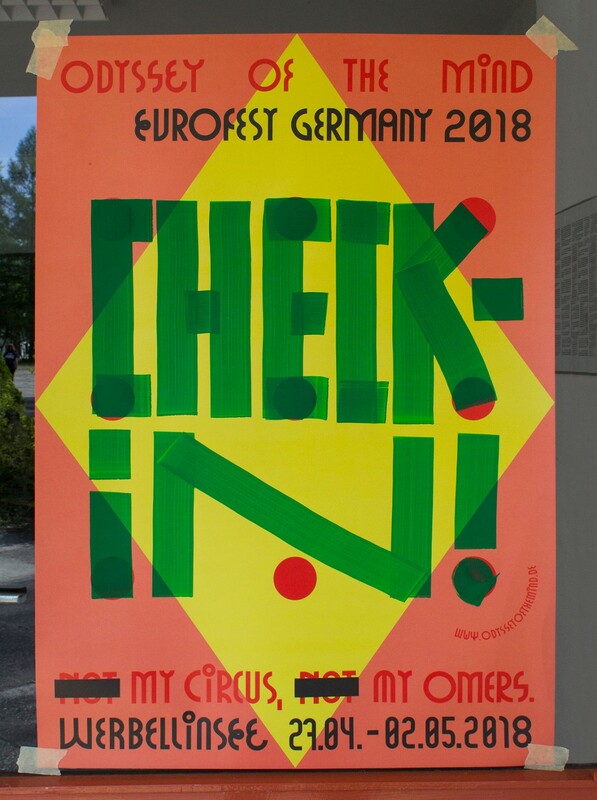 95 teams from 15 countries participated in this 26th edition of the annual festival of creativity, teamwork and international understanding. 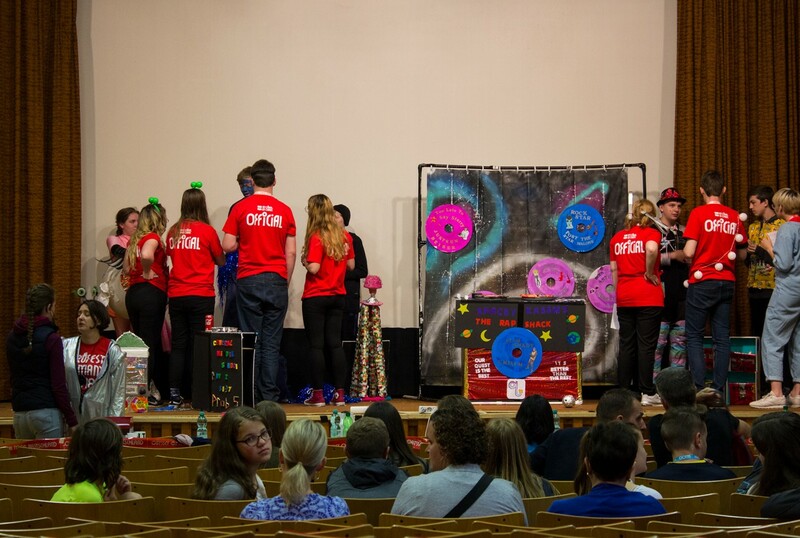 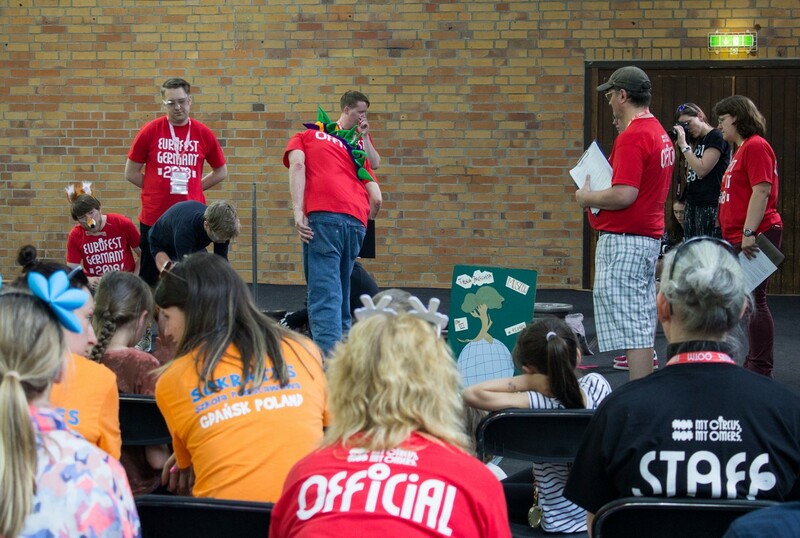 Odyssey of the Mind is a worldwide competition for kids, that helps them to develop their skills with creative, divergent thinking and problem solving. 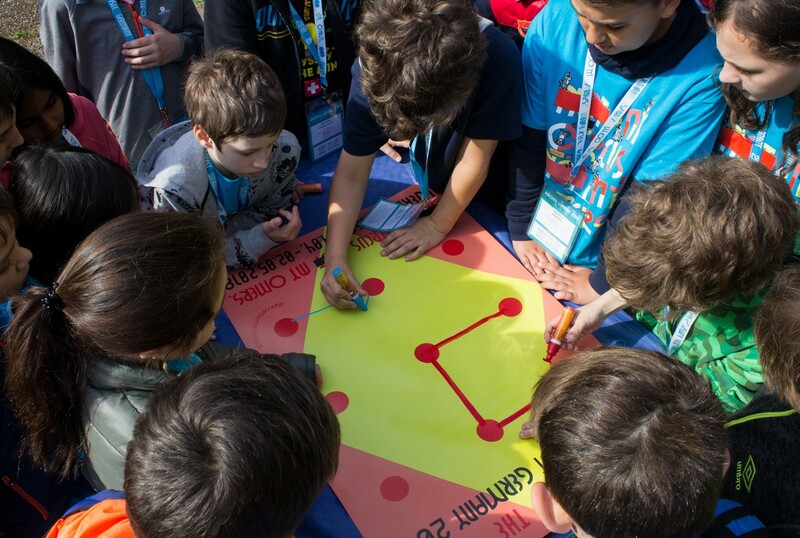 The kids work together in teams to solve long-term problems. 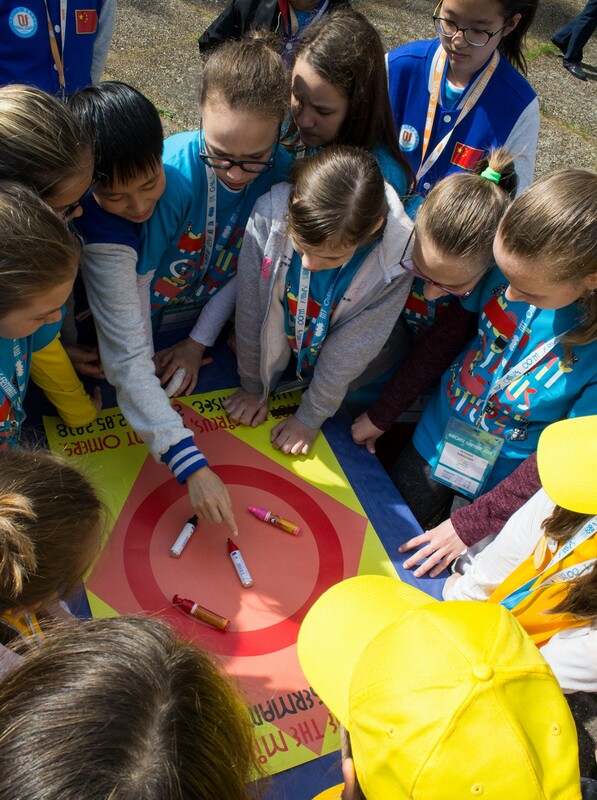 In addition to the long-term problems there are spontaneous problems on the day of competitions, which have to be solved by the participants. 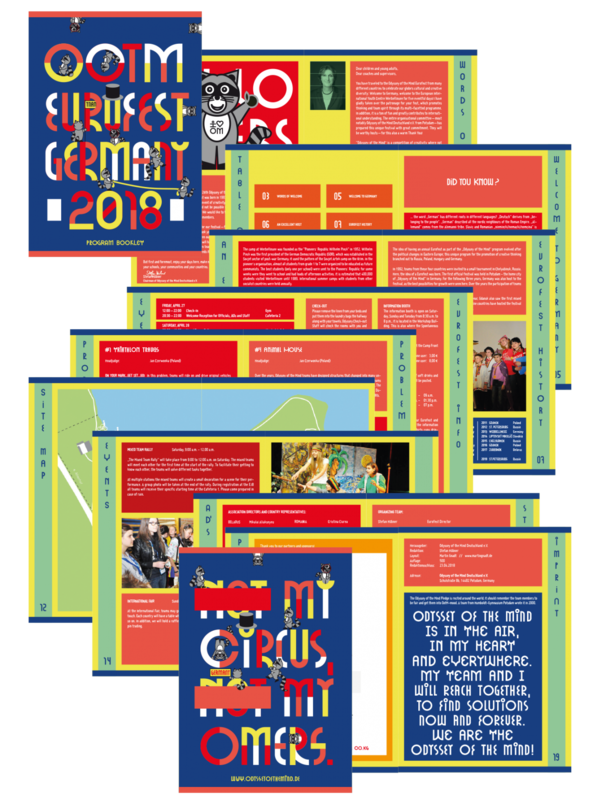 The task was to create a visual language for the Eurofest. 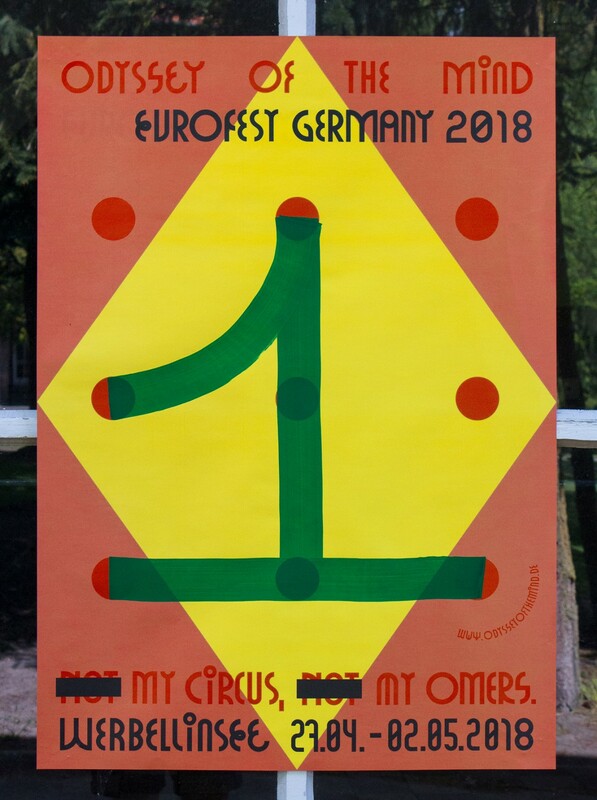 Based on the idea that every participant works with the same set of tools to create unique solutions, a graphic system evolved based on very few graphic elements. 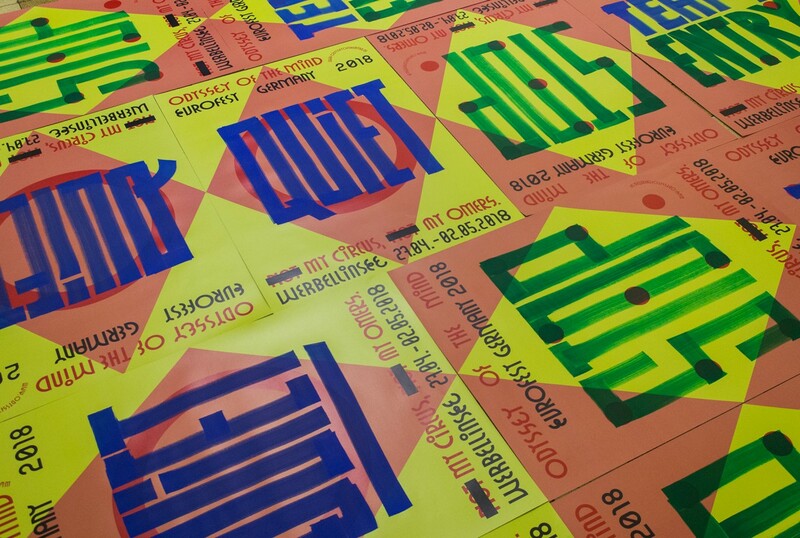 The main part of the design were three posters that worked as a guidance system. 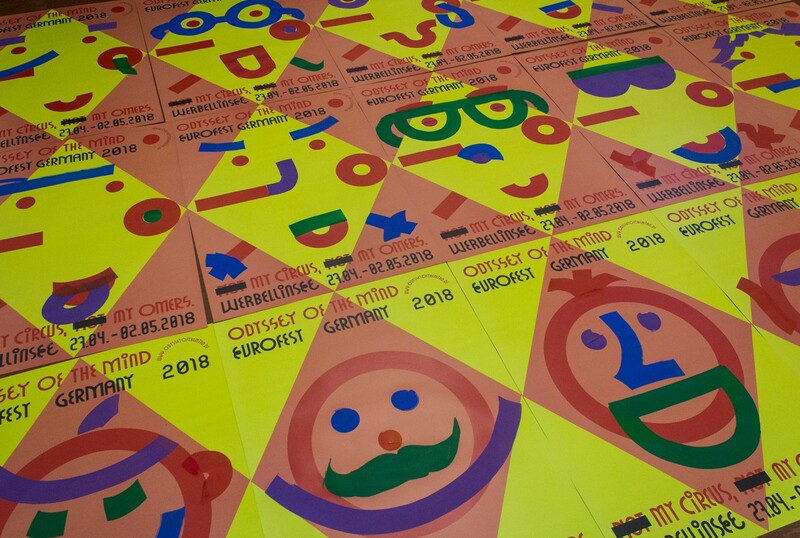 The posters were individualized with markers. 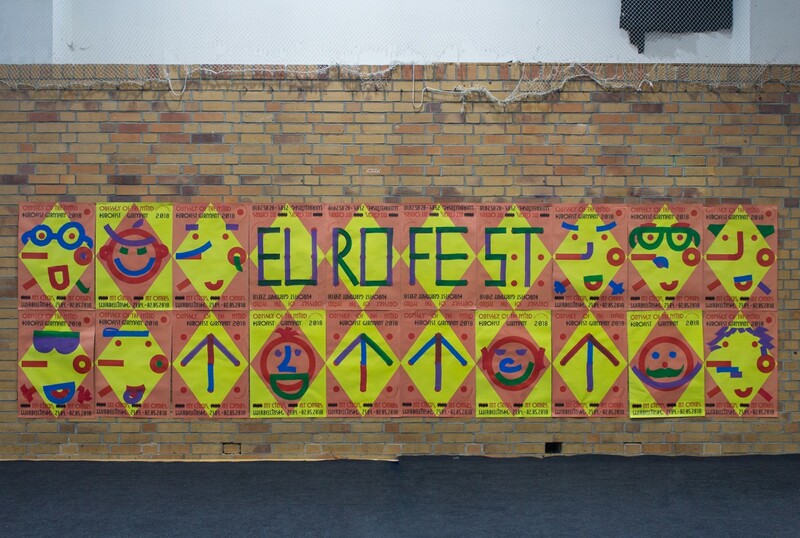 Some posters were hanged in grids, so that participants could leave their mark. 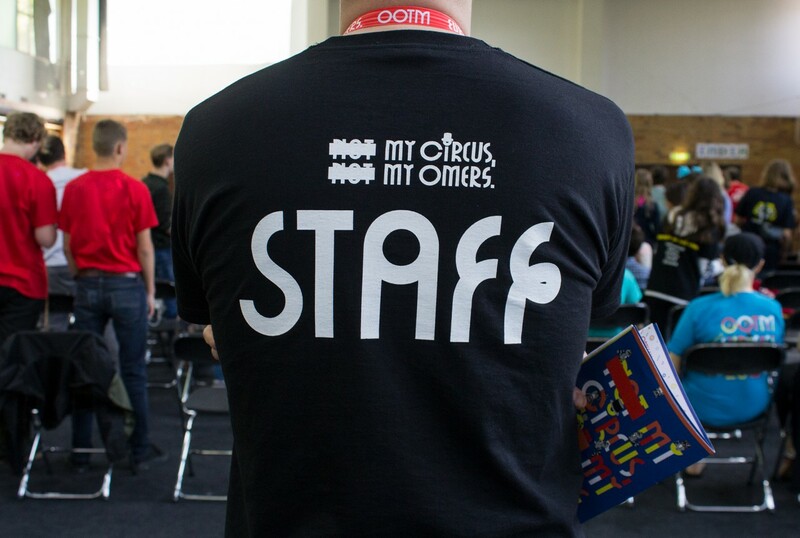 In that way the design was integrated in the event and was received very well by the participants. 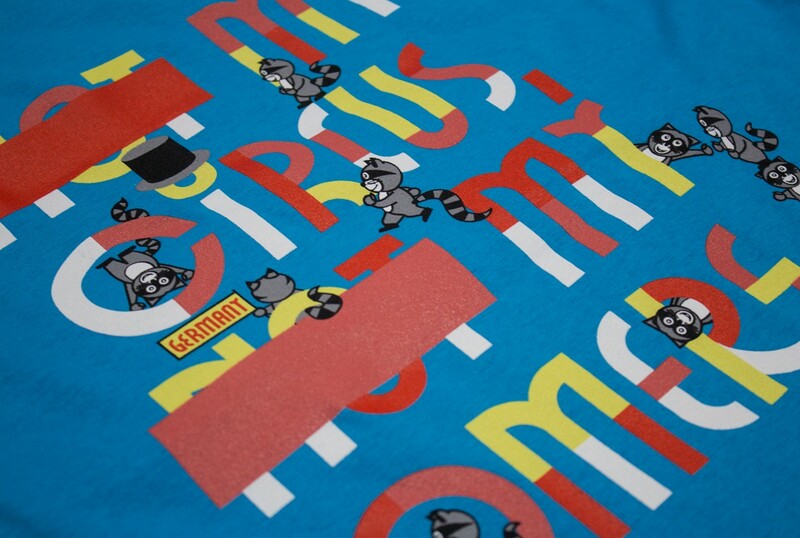 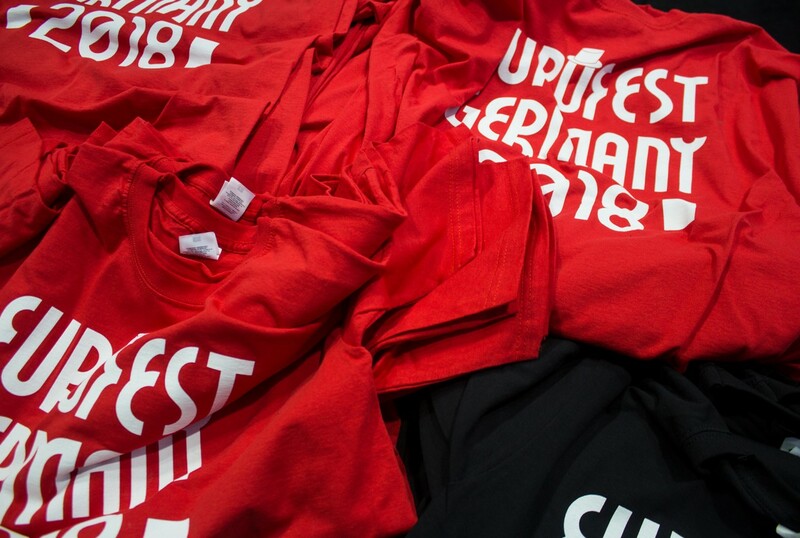 For the merchandising scarves, t-shirts, bags and much more was designed. 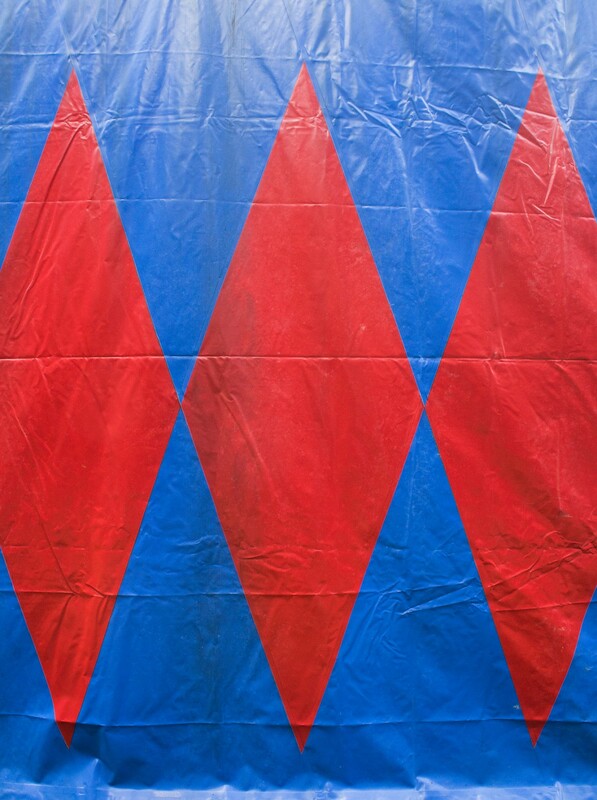 Check out a little video made by Maddison Fitch to get a glimpse on what was going on at Werbellinsee.